Muffin is a favourite pastry to coffee or tea. We decided to add 4 new tastes to our carrot muffin! 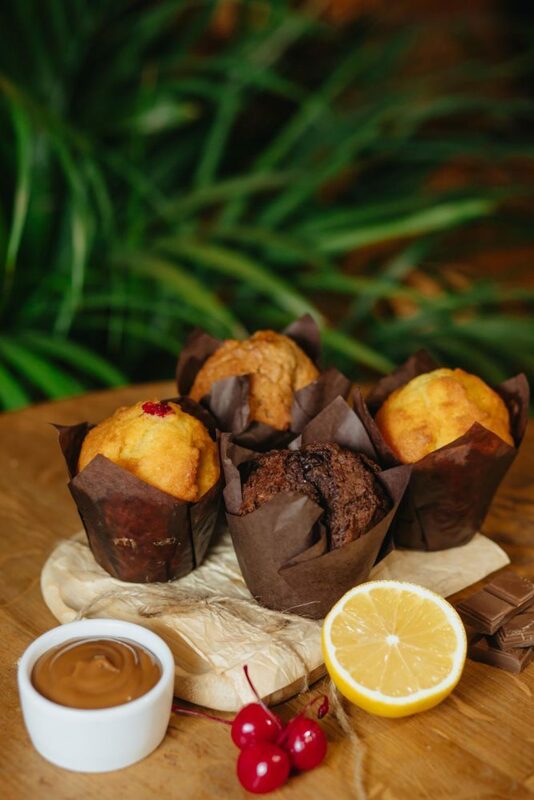 Now, we have lemon, cherry, chocolate and “salty caramel” muffins. A fluffy muffin with an excellent filling will be a right complement to your favourite drink.